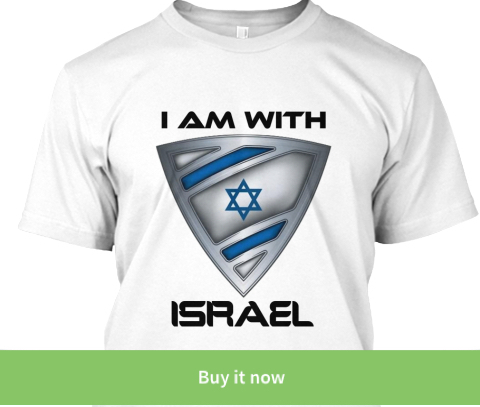 ISRAEL - JUST THE FACTS: Can We PLEASE Start Listening To Hamas! There is a saying "Know your enemy" and in Hamas's case, they are stupid enough not to hide their real intentions. Actually, it might not be that stupid since the world will never condemn them anyway and Israel cannot react to their call for genocide since the world will then condemn Israel! 3 Reasons Why We Have To Listen To Hamas but now time is of essence. Israel is about to sign a suicidal ceasefire with a religious Islamic terrorist organization called Hamas. The question is, why is Hamas calling a ceasefire? Don't let me try to convince you, listen carefully to the official spokesman of Hamas! What Should Israel Do If Hamas Breaks The Ceasefire Tonight? 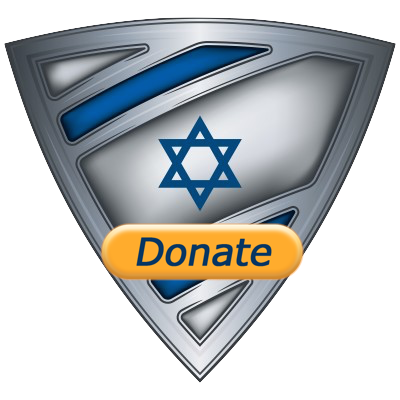 Don't forget to join me on the IsraelShield Facebook Page as well as on@israel_shield on Twitter! One more thing, please let me know in the comments below what you thought about this post! As if the human race hadn't disappointed Jews enough- stop pressuring Israel and let them finish Hamas already!